Welcome to my corner of the internet! I put silly things here like blog posts and itty-bitty projects. I used to work at Khan Academy but now I'm doing some other stuff you can read about at johncs.com. I spend my free time juggling, practicing magic tricks, swinging around on silks, and DMing D&D. Looking for more info on me? 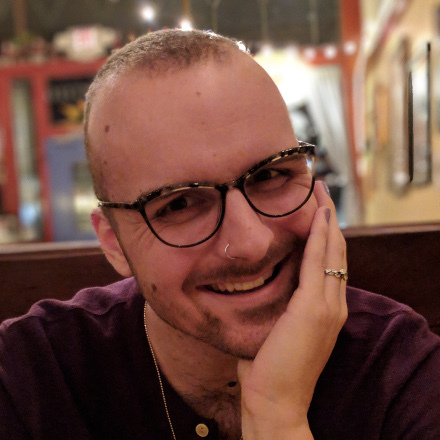 Check out my resume-portfolio, GitHub profile, or twitter.